We want CarGel to get back together especially if we have unfinished business with past lovers. 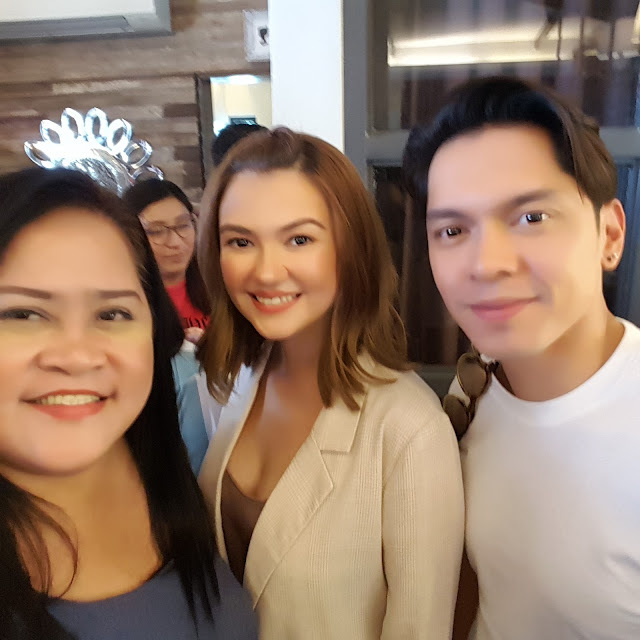 It was a fun bloggers conference last Saturday at Limbaga 77 Restaurant with Exes Baggage cast Carlo Aquino, Angelica Panganiban and director Dan Villegas. We all couldn't get enough of the CarGel loveteam being former lovers starring in Blacksheep's first film offering in cooperation with Star Cinema. 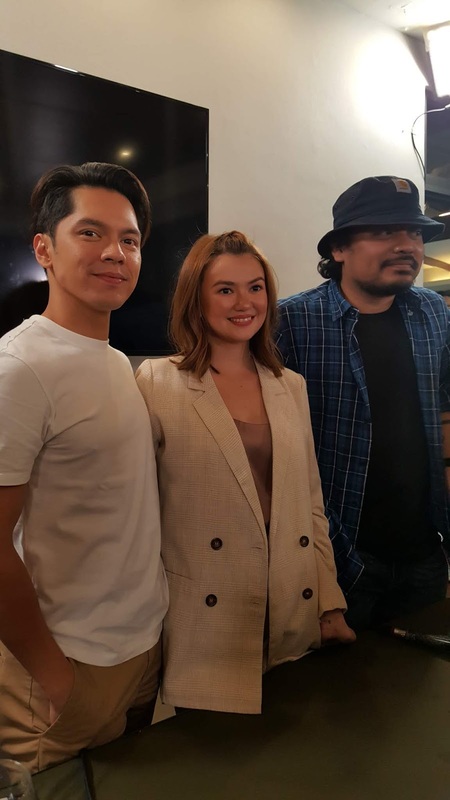 When asked what lines will we anticipate after watching Pia and Nix's love story direk Dan Villegas shared that it was more of the scenes and that this movie did not employ the usual cinematic formula. 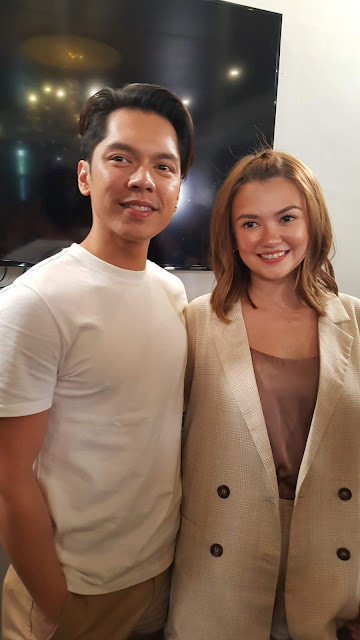 Carlo Aquino and Angelica Panganiban both shared their thoughts and contribution to the film appreciated by direk Dan. Carlo was all grateful to Angelica making this film saying she didn't need to do this but she did.